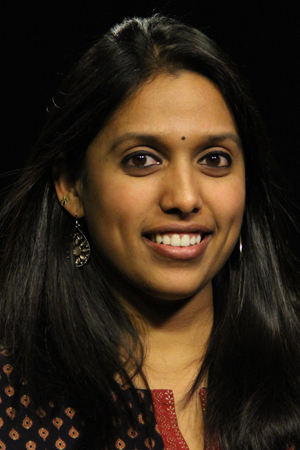 Meenakshi Ravi is Executive Producer of Al Jazeera English’s weekly media critique show The Listening Post. She’s worked for a decade with Al Jazeera, based in their London bureau. Prior to that, she worked in Mumbai with CNBC. Good writing – clever, taught and nuanced – is what makes a story for her.